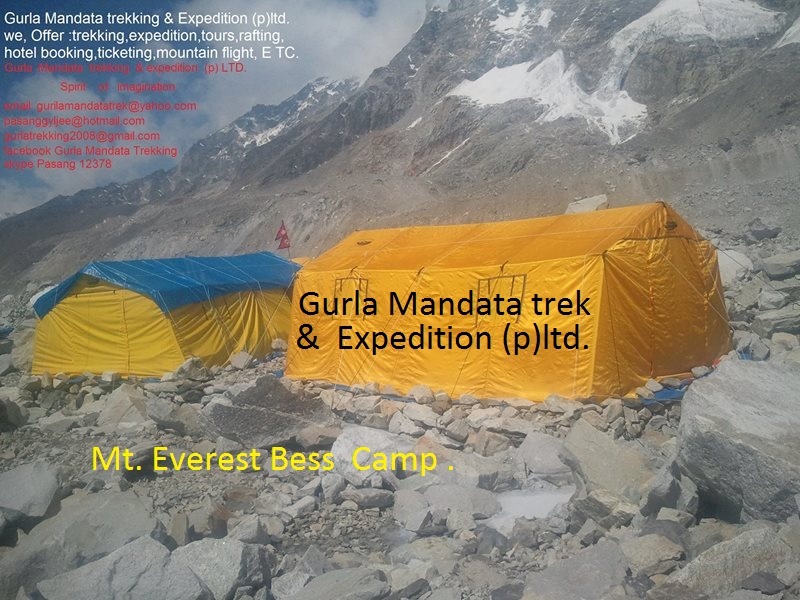 Mt.Lhotse -Shar Expedition (8383m) Gurla Trekking Travels & Expedition. Mt.Lhotse a Swiss expedition team climbed Mt.Lhotse in 1956. 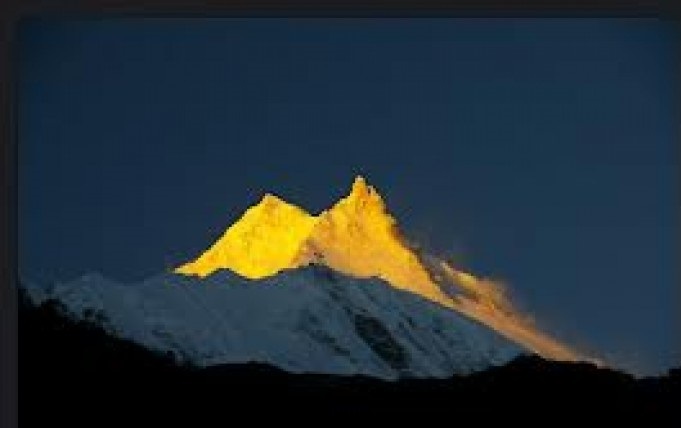 It’s lower peak, mount Lhotse shar 8383m, sometimes considered a separate 8000m peak, mount Lhotse, which means “South Peak” is a part of the Everest massif, the south of Mt Everest. The primary route on Mt. 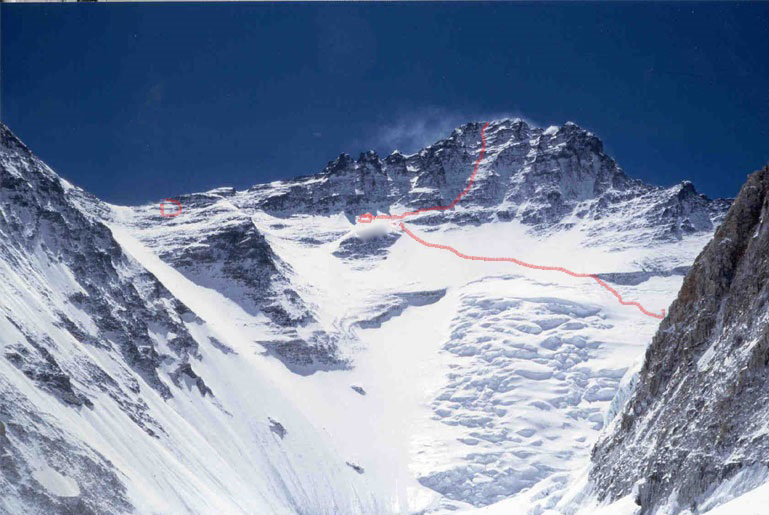 Lhotse is via Everest’s South Col. But by 1955, despite the increasing activity on Mt .Everest,MT. Lhotse was still the highest virgin peak in the world. The first attempt on Mt. Lhotse was made by an international team in 1955. 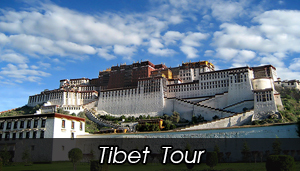 The Trip cost will vary depending on the Group Size duration of days and Services required please contact us via our gurilamandatatrek@yahoo.com with your Details to obtain a Quote. 4. Carry a good medicine kit. 6. Time your trek generously taking rest while trekking is not a sign of weakness. ITINERARY Mt. Lhotse 2017 expedition. Day 01: Arrival Kathmandu and transfer to hotel BB. Day 02: Prepared expedition in Kathmandu-hotel BB. Day 03: Briefing in department of tourism – hotel BB. 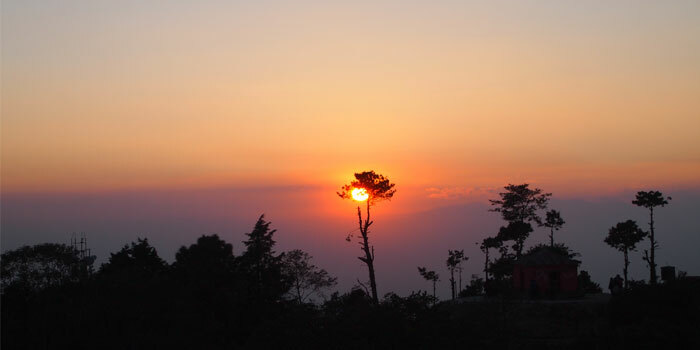 Day 04: Fly to Lukla and trek to Phakding - lodge. Day 05: Trek Phakding&Namche Bazaar - lodge. Day 06: Acclimatization, day hiking uphill - lodge. Day 07: Trek Namche Bazar to Thyangboche3860m.lodge. Day 08: Trek Thyanboche- Pherich e4240m.lodge. Day 09: Trek Pheriche to Lobuche 4900m. lodge. Day 10: Lobuche to Lhotse base camp & camp. Day 11-44: Climbing Mt. Lhotse 8516m. 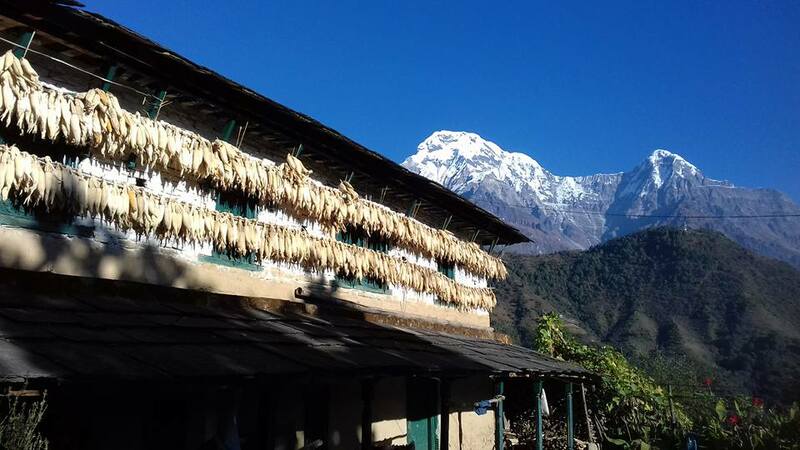 Day 45: Trek base camp to Pheriche - lodge. Day 46: Trek Periche -Namche bazaar- lodge. Day 47: Trek Namche bazaar to Lukla - lodge. Day 48: Fly to Kathmandu and transfer hotel BB. Day 49: Free day in Kathmandu, Nepal- hotel. Day 50: Transfer to airport for final departure. 01: Arrival & Departure: Airport transfers-Airport/Hotel BB. 02: Hotel In Kathmandu: 4 nights in Kathmandu 3 star Hotel on bed & breakfas. 04: Necessary all equipment Transportation for all Member and Staffs From Kathmandu- (by flight ) –Base camp to Lukla to base camp (by porters. 05: Permit: Mt.Lhotse expedition permit, National park & TIMS permit. 06: Garbage Management: Stool Shipment Transfer & fees. 07: Lodging & Footing: Food 3 meals a day in Trekking & Base camp for member & Staffs. 12: Staff Salary and allowance: All Nepali staffs & liaison officer porter’s daily wages, equipment, food & clothing. 15: Base Tent: VE25 North face or Kailas tents for base camp for per member. 16: Base camp equipment : Base camp foam mattresses, dinning, Kitchen, Toilet & Store tents, hot shower, Tables & chairs & Cooking gears. 17: Heater: Heater for base camp in each Dining and other necessary camp. 18: Light: 1 Solar panel for battery charge and light at base camp for use. High food + gas tent cooking pot etc. 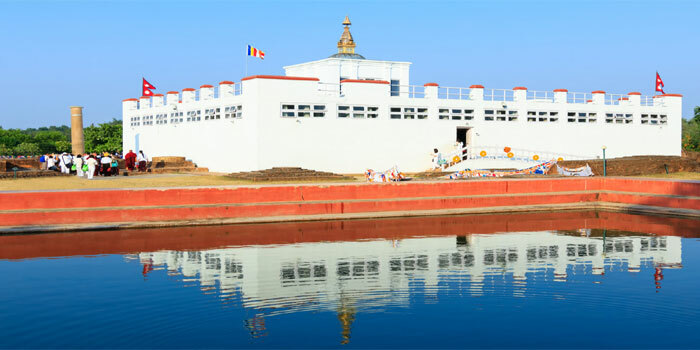 Khumbu Ic fal fee USD 700 Per Member . 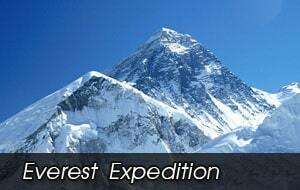 If you need climbing Sherpa guide USD 5000. 06: Garbage Management: Stool Shipment Transfer & Garbage Deposit fees. 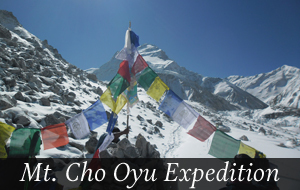 20: Oxygen: (3-Poisk cylinder: 03 oxygen bottle for each member and 2 oxygen bottle for each high altitude Sherpa. 21: Mask & Regulator: 1 Set of top Out mask for each member and high altitude Sherpa .Khumbuic full charge Medical bass camp. 23: High Altitude Climbing Sherpa equipment daily wages,.